Hi Rosie .. celebrating our earth is essential and being aware of everything that is natural .. such a great idea. I try to be as clean and green as I possibly can. I even try to eat that way. That is a lot of great giveaways lined up there. 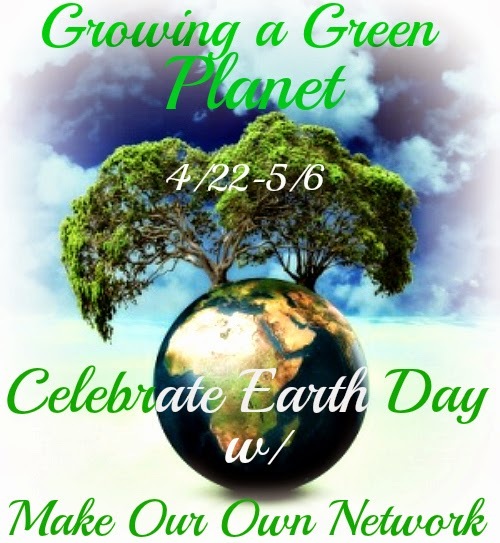 Great for the upcoming Earth Day! I have a degree in environmental sci--you know I like this-will check them out! Happy Earth Day. This is a wonderful giveaway.